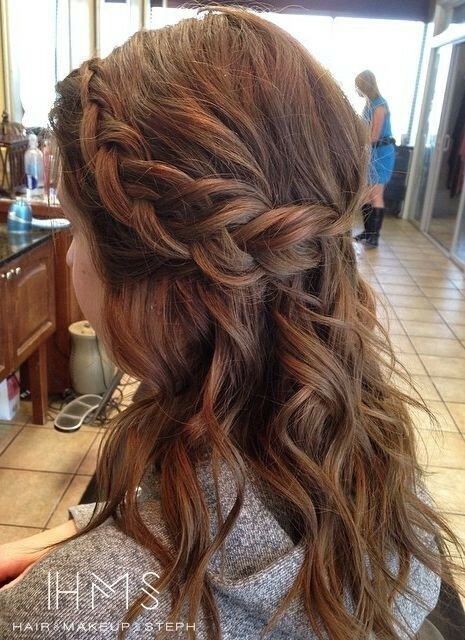 Shoulder-length hairstyles are one of the most versatile haircuts you can get. 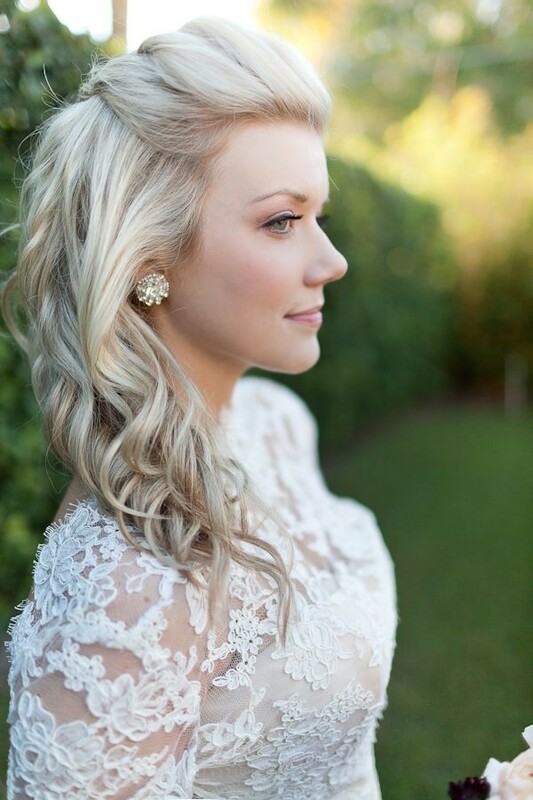 You can vary your style from elegant to playful in a couple of minutes and your stylist can put the layers in the best places to balance out your face-shape! 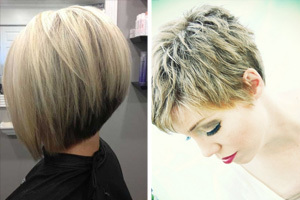 Get a casual and trendy shag cut on hair that just grazes the shoulders. 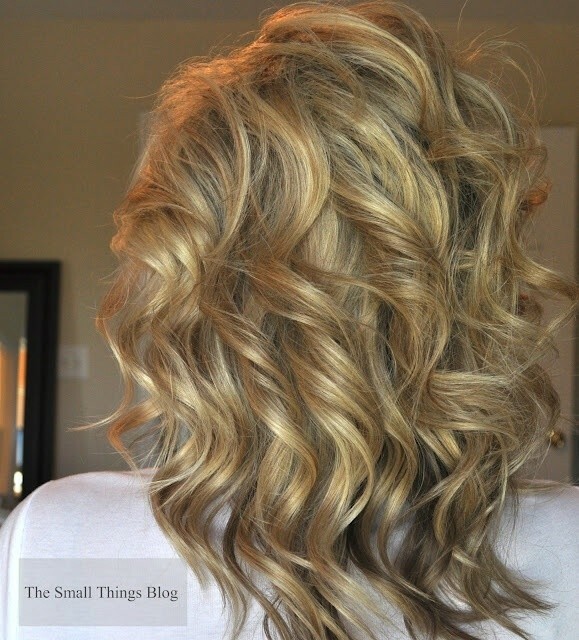 It’s a very carefree and youthful look that makes a good alternative to beachy waves. 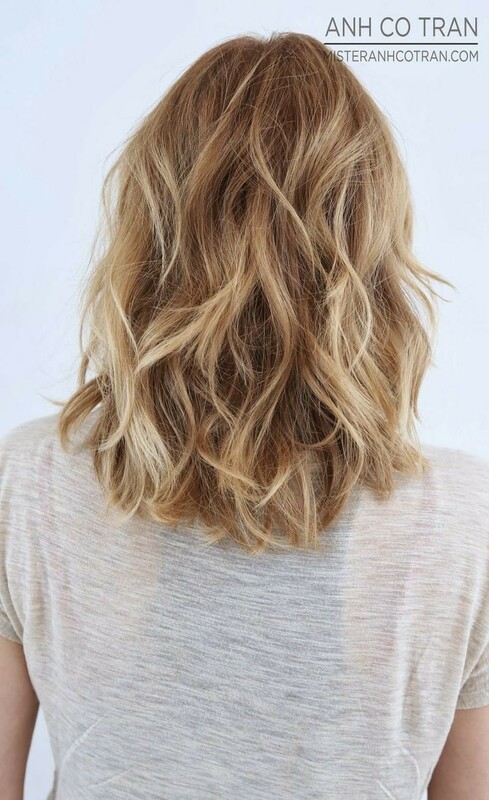 Shaggy layers are also a great way to add some volume to fine, straight hair and it’s a simple style to maintain, but one with loads of personality! The shaggy cuts are also fantastic if your hair is strong, wiry and generally difficult to style, because this new look is meant to look . . . well, shaggy! 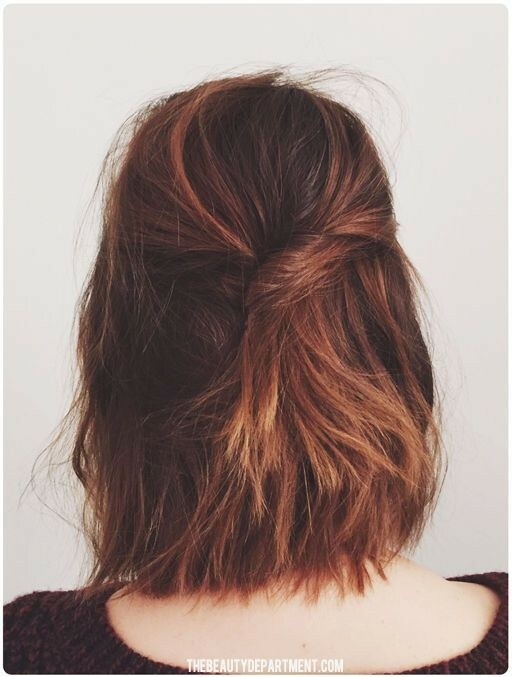 Layers are the best way to get some definite shape into coarse hair and with textured tips; you’ll never have to deal with ends that flare out at the bottom making an unflattering triangle in the outline. 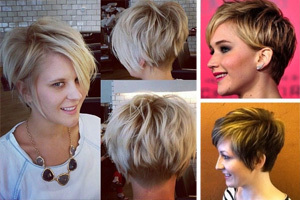 Choppy layers are popping up on many a young celebrity these days, giving a contemporary unconventional vibe that we love! 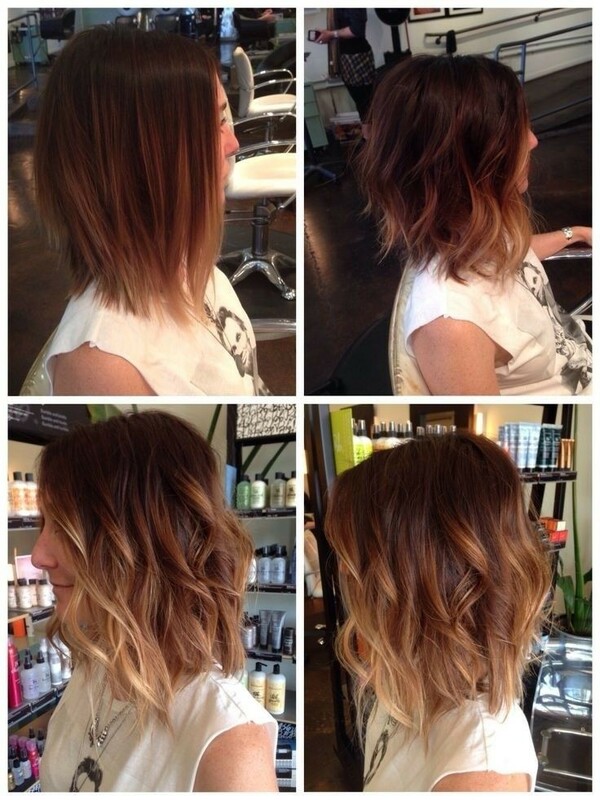 If you like an edgy look, choppy shoulder length layered hairstyles are perfect for adding some fabulous urban chic! 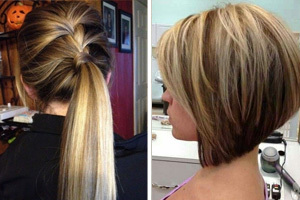 If you prefer a straight, smooth shape to your hair, shoulder length layered hairstyles are the sophisticated choice, rather than extra-long hair. 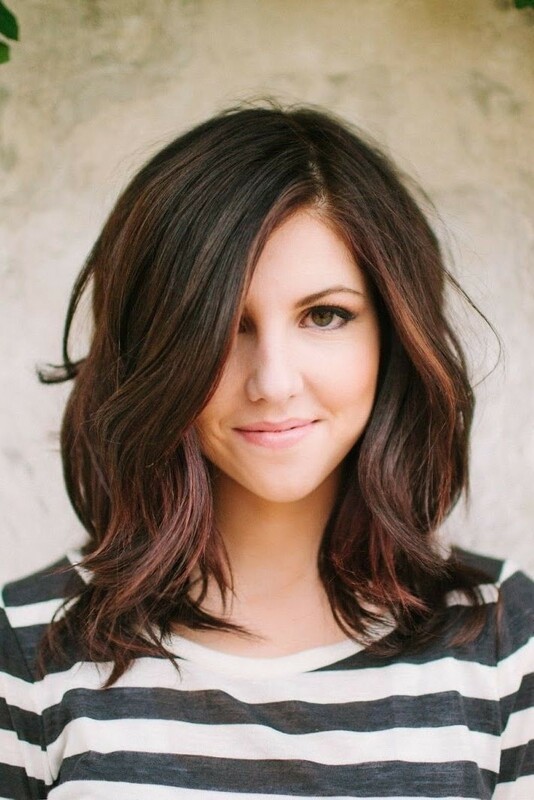 And, of course, this is a great length to show off your healthy, swishy hair but short enough to have some pretty, face-flattering layers to accentuate your eyes, cheekbones or lips. 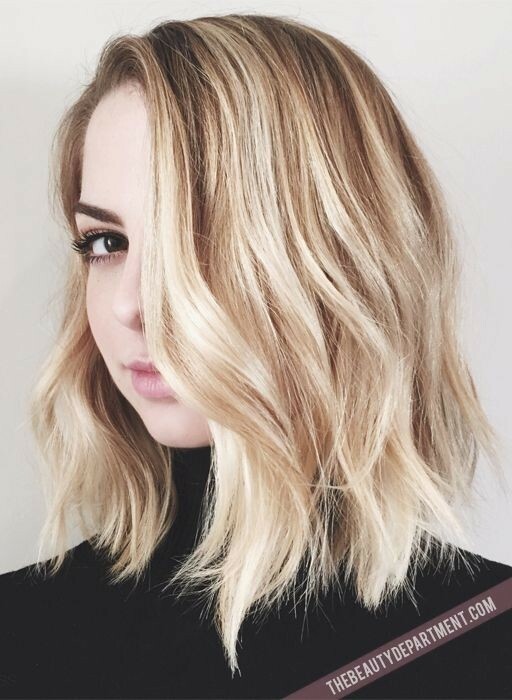 Lightly waved shoulder length layered hairstyles are still one of the favourite looks for any occasion, as shown by the photos of top models enjoying their leisure time. 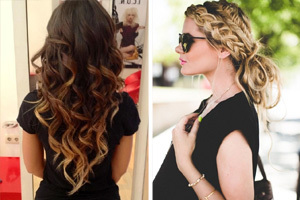 This season’s range of half up half down styles is fresh and exciting, too. 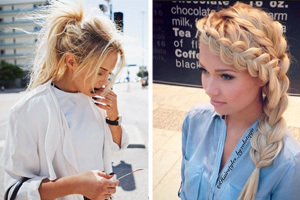 Shoulder length hair is very easy to put up quickly and more comfortable to wear in a fashionable upstyle than heavy, long hair. 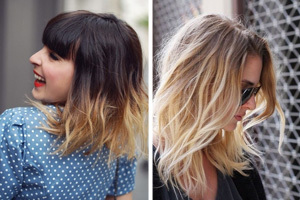 Both of these shoulder length layered hairstyles look even more stunning with highlights that emphasise the uneven shape and futuristic look. 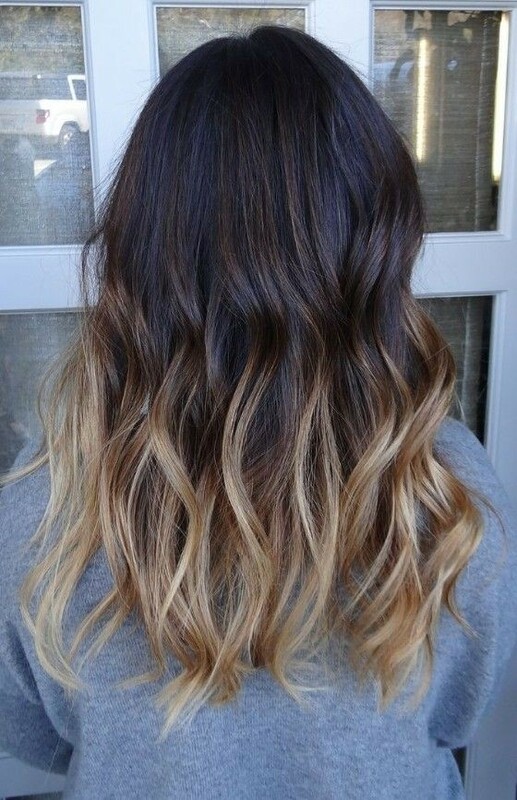 This season the metallics like gold and copper are a wonderful way to add some extra drama to dark hair colours. 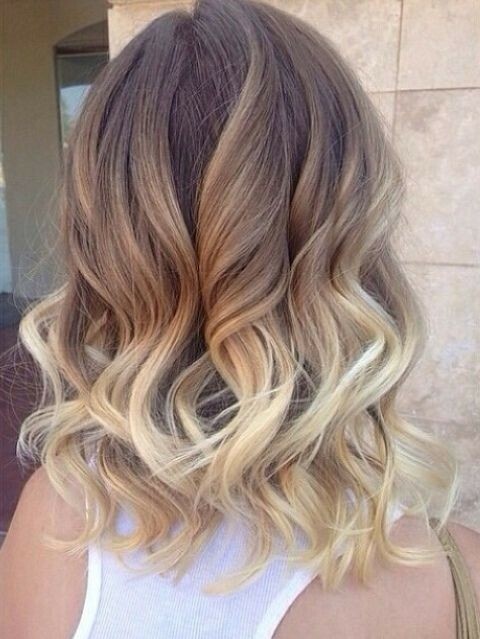 The ‘delicious’ colours of caramel and honey are also very much in vogue for lighter hair colours. 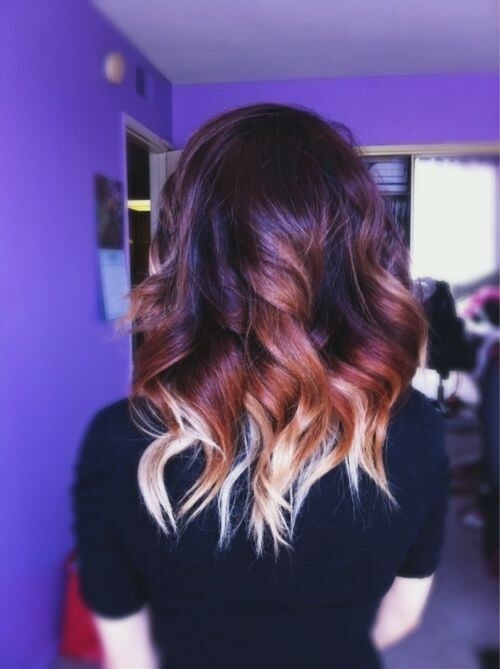 And strawberry blonde, rose-gold and light copper highlights or for all over colour are still going strong amongst the Hollywood beauties! 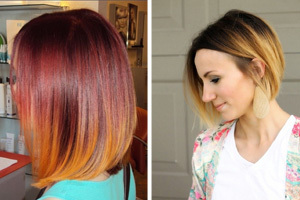 And if you crave something more daring, rainbow colour highlights are bigger than ever this year! 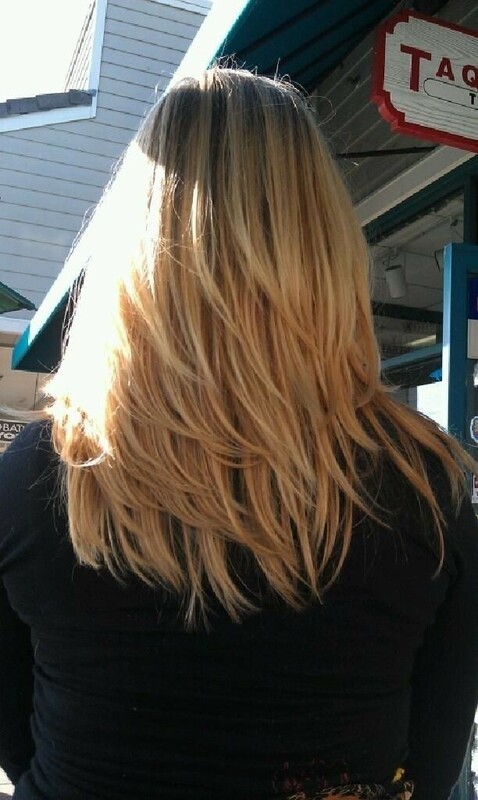 Take a look at our Pophaircuts.com fabulous Inspiration Gallery and find your fresh and flattering new look from the latest shoulder length layered hairstyles today!